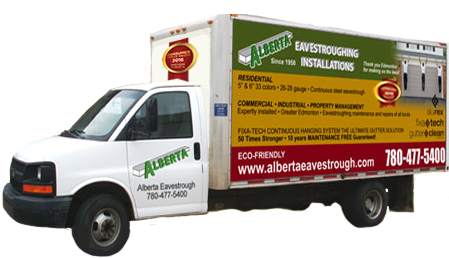 Alberta Eavestroughing Installations invites prospective clients to give us a call at (780) 477-5415 or fill out our online form. We will provide you with a free estimate as well as the best product to meet your needs as well as your budget as well as a firm price once the decisions have been made. There are a multitude of color choices and shingle styles and types to enhance your home or business. Let us help you choose the right product for your application. Whether you are looking for the installation of a high quality new roof to protect new building or looking to reroof with new roof shingles, our company is one of the best roofing contractors in Alberta. We look forward to hearing from you. © 2018 © 2018 Alberta Eavestroughing Installations (Edmonton) Inc.